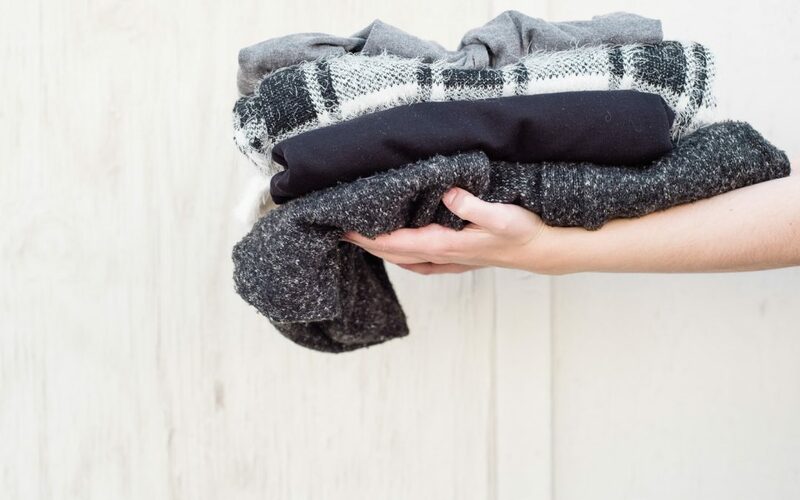 To help you avoid the questions and anxiety I had over which clothes to pack for college, I put together this quick guide, with some helpful rules of thumb, FAQ’s, and a free packing list printable. 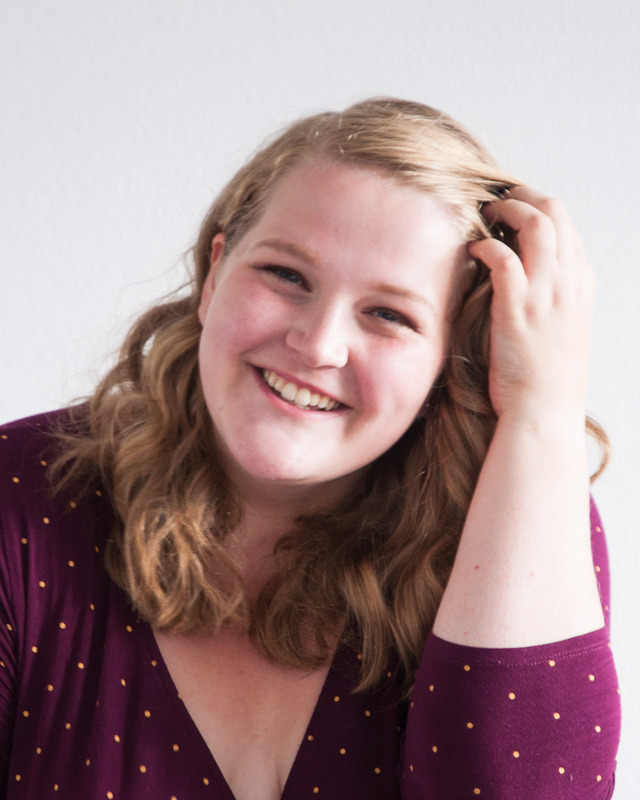 You can get the password by subscribing to my mailing list! 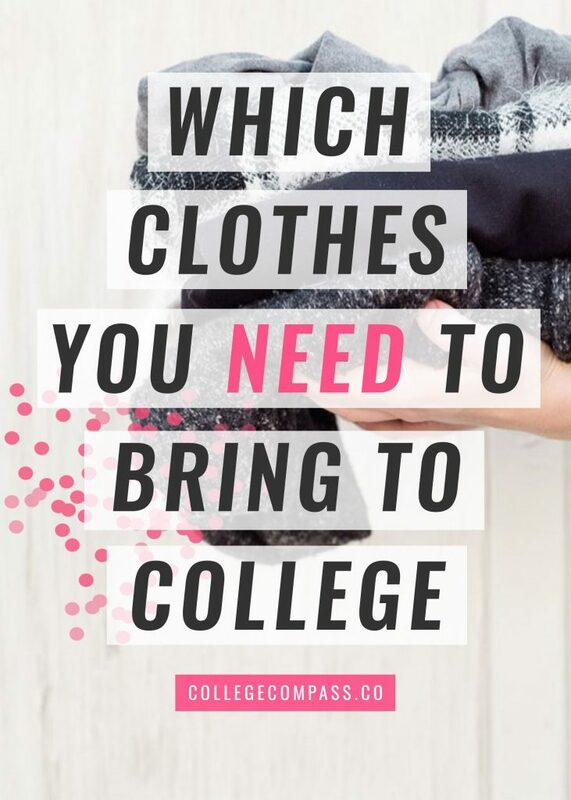 Before we get to the list, I wanted to let you know that I made the list into a cute and easy-to-access printable with my suggestions and recommendations for which clothes to bring to college. The printable is accessible in my free resource library for email subscribers. If you’re not a subscriber yet, you can sign up for my mailing list here to get the password to my resource library! Once you have your password, you can click on the resource below to lead you to the resource library.